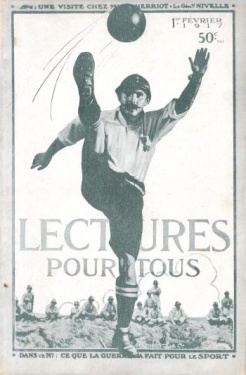 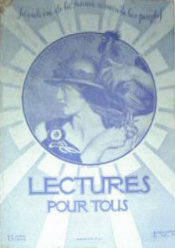 Lectures Pour Tous. 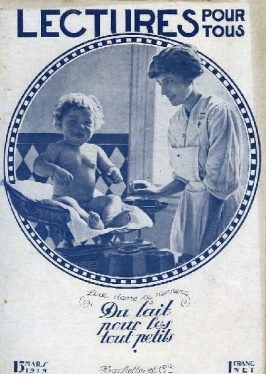 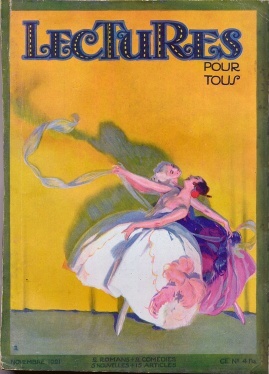 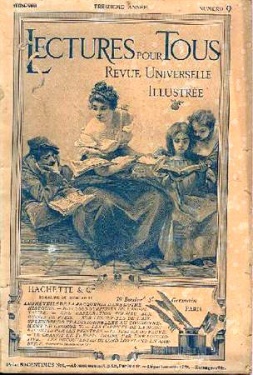 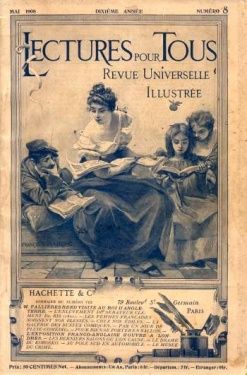 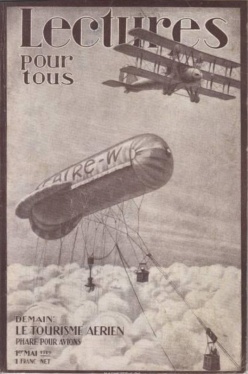 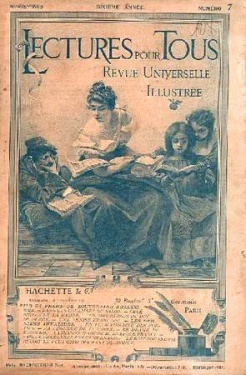 Revue universelle et populaire illustrée (Reading For All. 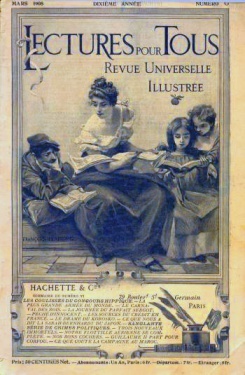 Universal and popular illustrated magazine) was a French monthly/weekly magazine created by Victor Tissot published by Hachette & Cie between 1898 and 1971. 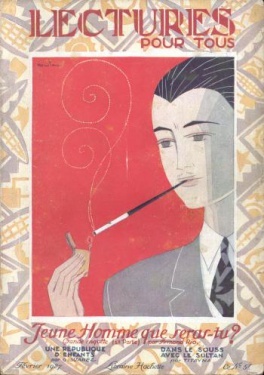 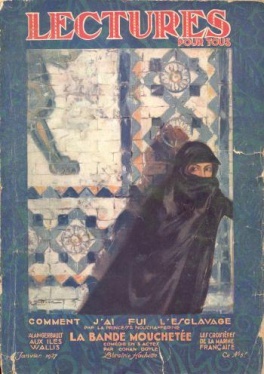 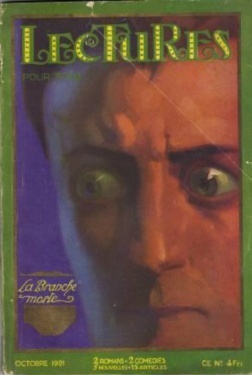 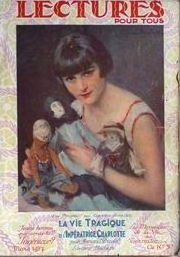 The magazine published 5 short stories, 1 article and 1 novel written by Arthur Conan Doyle between 1908 and 1927. 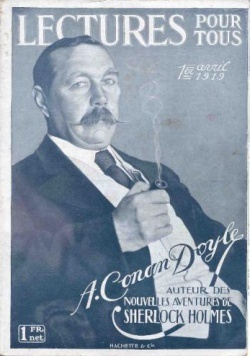 This page was last edited on 4 May 2018, at 22:01.